Check Out What Shahid & Mira's Rs 56 Crore Flat Looks Like! 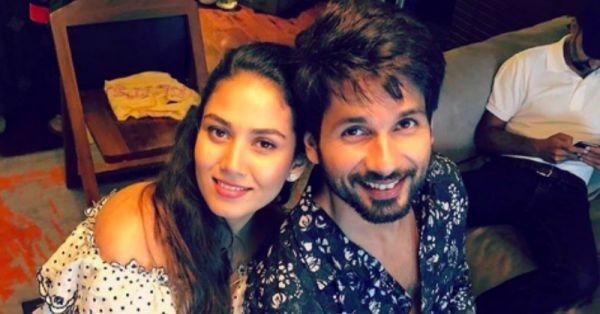 Shahid and Mira Kapoor are all set for new beginnings in their life. From waiting for the birth of their second child to moving into a new apartment, all things awesome are coming their way. Misha, who is one, will have a sibling super soon and a brand new luxury apartment to move into. Talk about winning at life already! Don't you worry, we have all the deets about their new apartment. They are planning to move into a duplex in Worli, Mumbai where Shahid has apparently bought two floors for Rs 55.60 crores. He has also paid Rs 2.60 crores as stamp duty to the government for registration too. 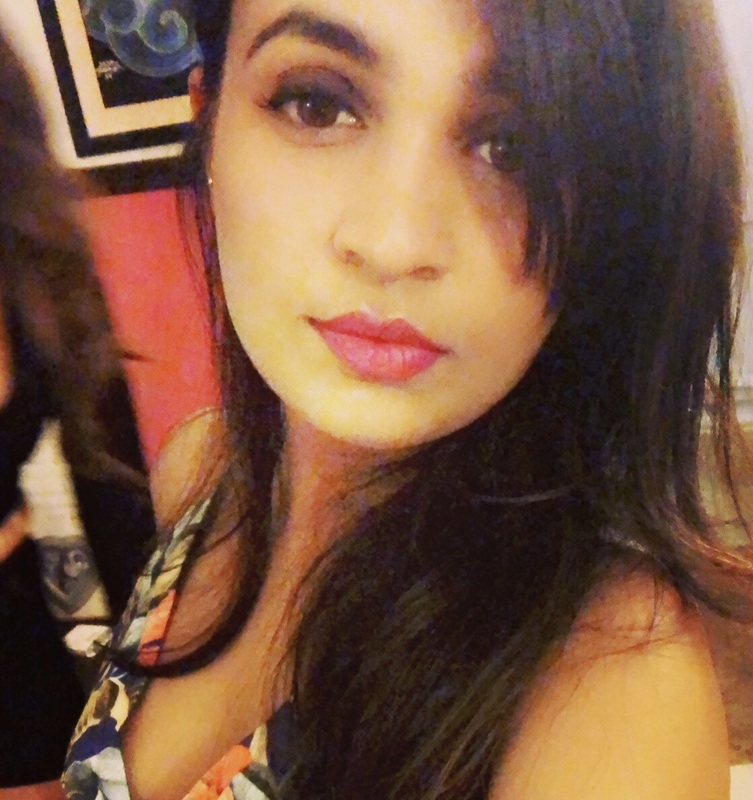 Three Sixty West is a property built by Oberoi Reality and Shahid and Mira are now the proud owners of the 42nd and the 43rd floor in the tower B. This is what their apartment might look like. The property is not only spread across 801.40 sq metres but has also some basic (read: luxurious) amenities like 6 parking spots, kids zones, spa etc spread across the two towers in the colony. The towers are angled in a way that each apartment enjoys a sea view and has privacy. Shahid and Mira have celebs like Akshay Kumar and Abhishek Bachchan as their neighbours who very recently bought apartments in the same building. Here's wishing the couple all the very best! Yay! The POPXO30 code gives you flat 30% off. It’s a special launch offer live only till 30th July. It’s also a little something from our side to say thank you for being an early customer. Please bear with us - we are working super-hard to get our awesome products to you by 31st July!